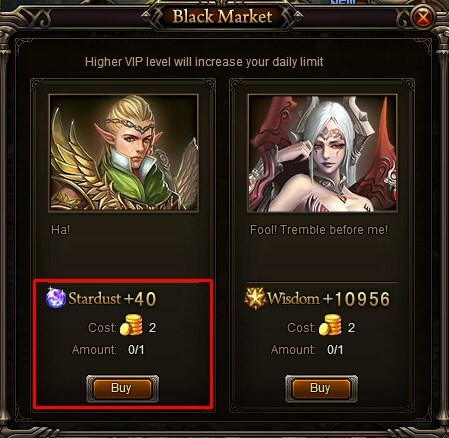 North America Forum»Forum ›Knights Fable ›Strategy › seal crystals ? 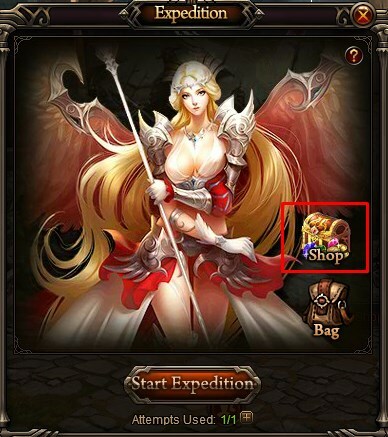 from where can be obtained seal crystals? and what does it mean exchange by stardust? anybody ? 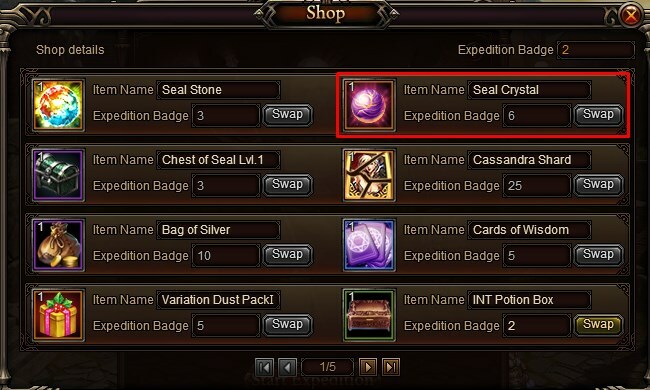 You can exchange your expedition badges for seal crystals through expedition shop. However, you must be level 60 to unlock the expedition feature. As for the exchange by stardust, I have no clue what you mean... but I think it\'s the black market? 2019-4-20 05:00 GMT+8 , Processed in 0.054235 second(s), 44 queries .